Home » News » HAPPY BIRTHDAY! 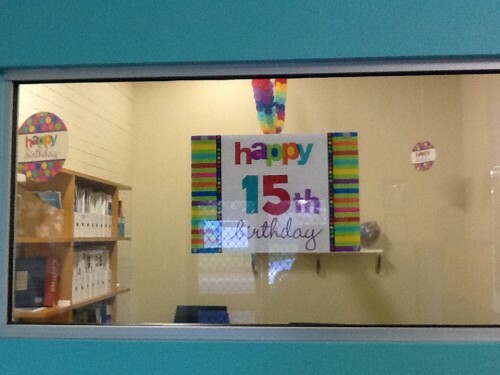 Global Health Source is celebrating our 15th Birthday! To honour this milestone and the ninth anniversary of Belinda joining the GHS team we’re having a celebratory lunch, updating the team’s CPR skills and then heading out on the town! Thank you to all our loyal candidates and clients for your ongoing support.